Anyone interested in a Weave Pole Drills Class? How about a Contact Proofing Class? Or is your teamwork in need of more Fantastic Focus? These themed classes will be open to dogs of any level, and will target proofing and troubleshooting, though some foundation may be revisited. 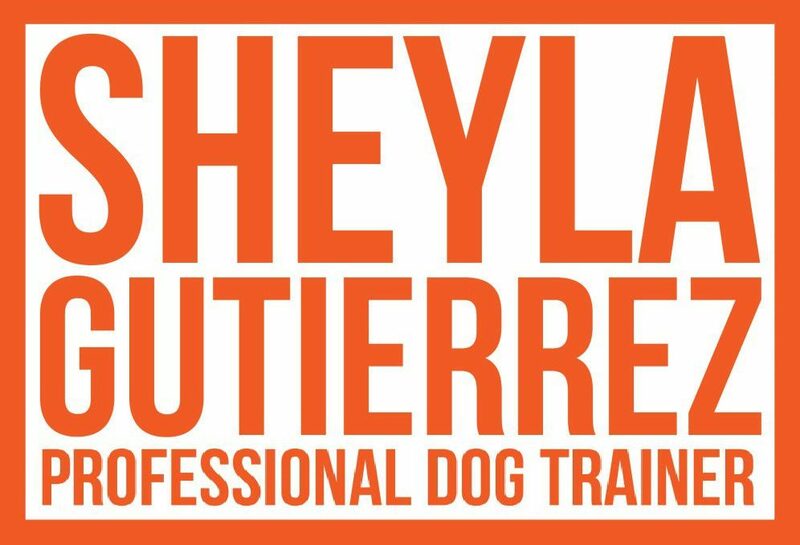 Come learn new fun ways of challenging your obstacle skills or building your connection with your dog! Classes will be held on June 6 and June 13 in the afternoon/evening, but contact us if you are interested in getting a morning group going for those same dates. Is your teamwork a bit lacking? Does your dog lack interest in working with you, sniff, or show poor self-control? Come learn and practice games to build your connection. Learn how to harness the environment and engage your dog, so they can ask YOU to work – not have YOU begging them to “come”. Very minimal obstacle interaction so this class is wonderful for puppies or others new to the sport of agility! Come work weaving challenges from distractions, to weaving into tunnels or into barriers, challenging entries, building drive and commitment, lateral motion and independence – and just making poles plain FUN!!!! Reinforce contact end behavior, build independence, proof with other obstacles, turns and distractions. This class is great for strengthening your criteria and building new skills and challenges! Groups are limited to 5 participants per class. Each class is $50 for both weeks.